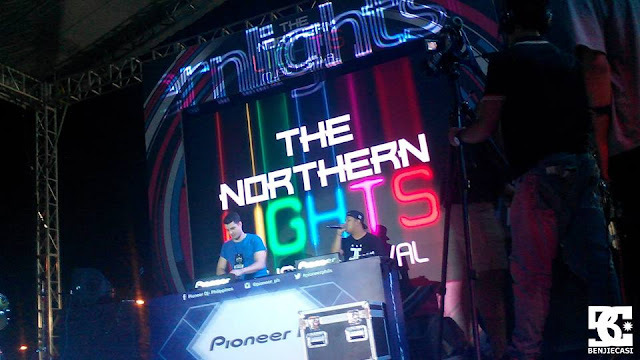 Who says you can't party at Bulacan? 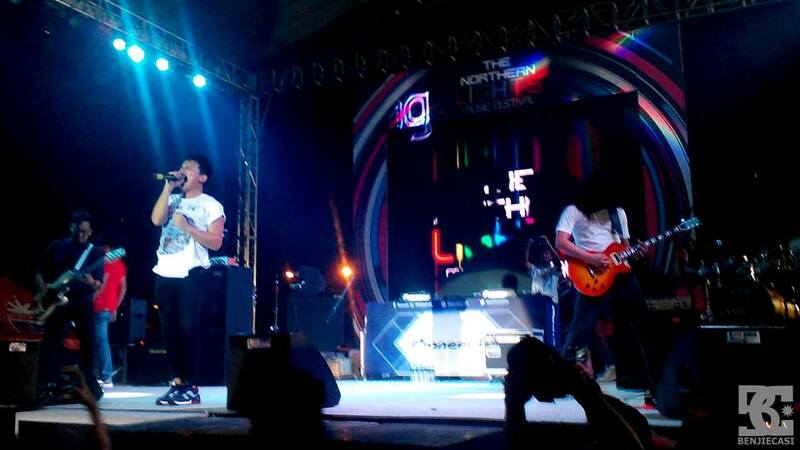 An awesome night with the best OPM bands and DJs were gathered at Baliwag, Bulacan, made possible by SM City Baliwag. Bulakenyos celebrated a night with full of glowing lights and OPM songs. 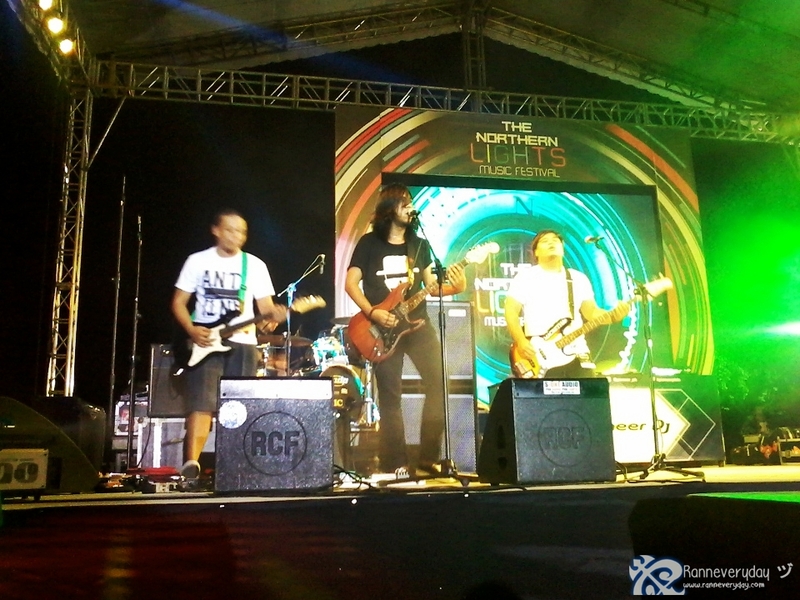 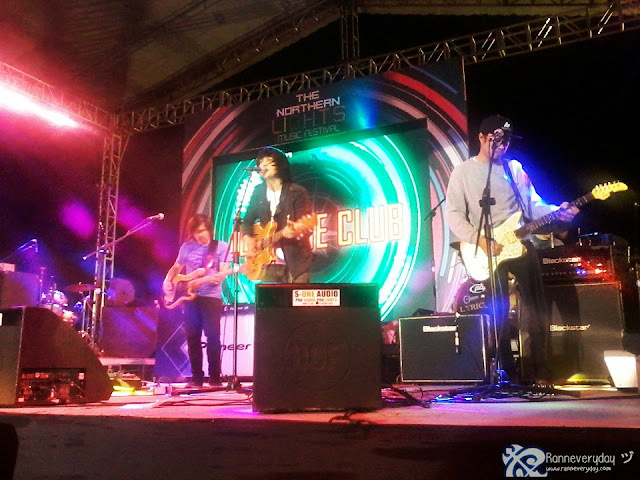 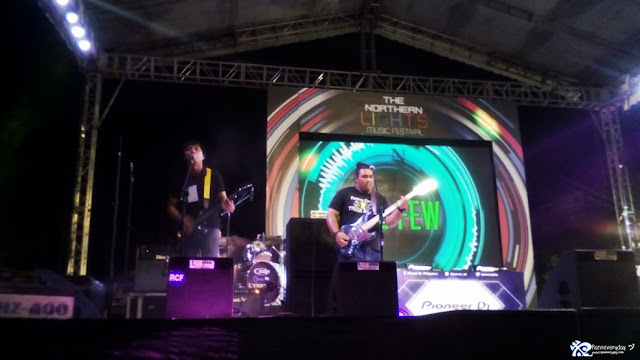 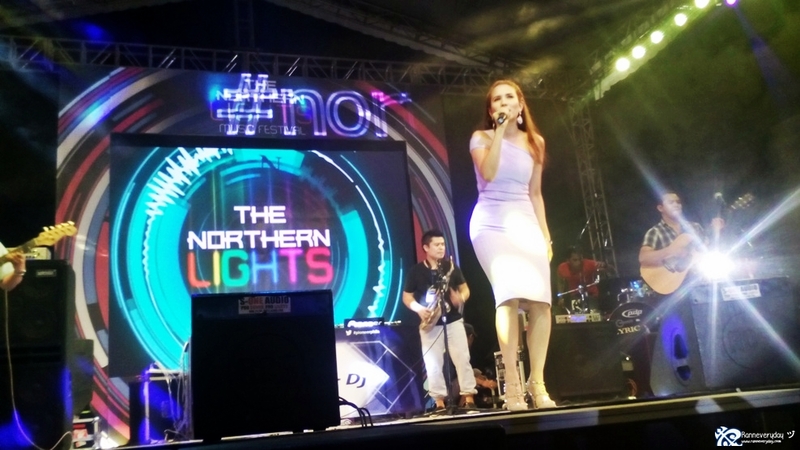 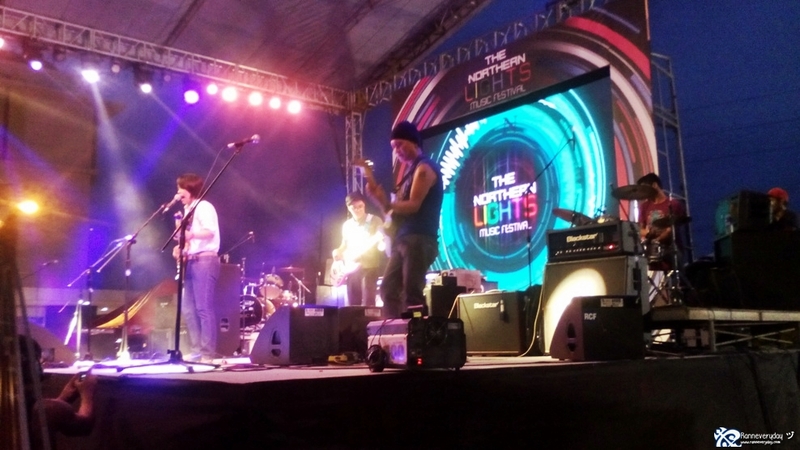 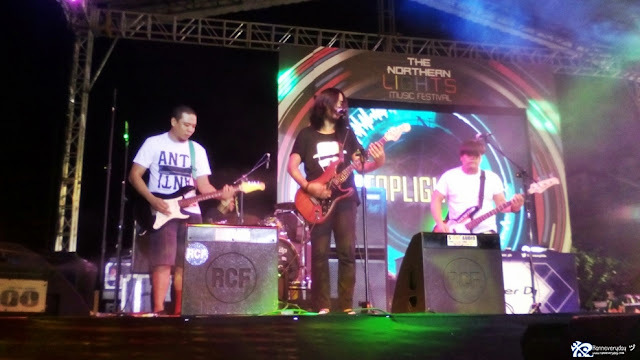 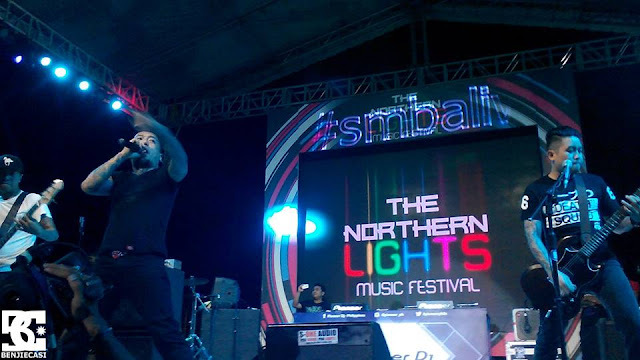 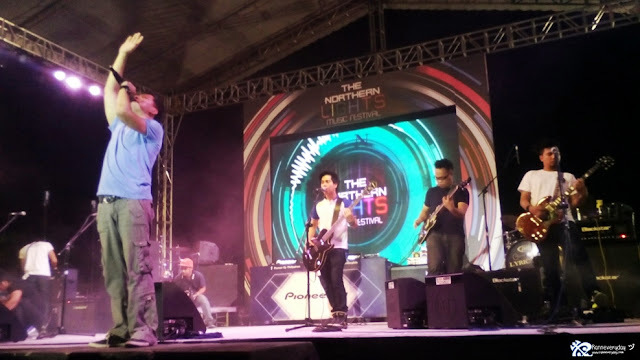 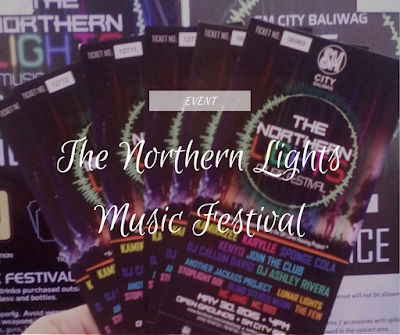 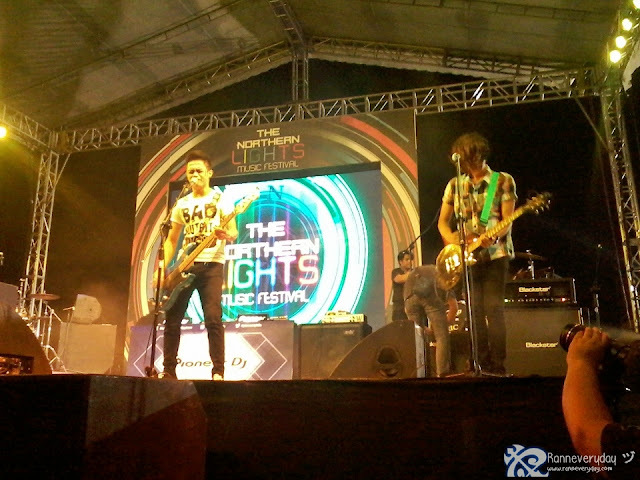 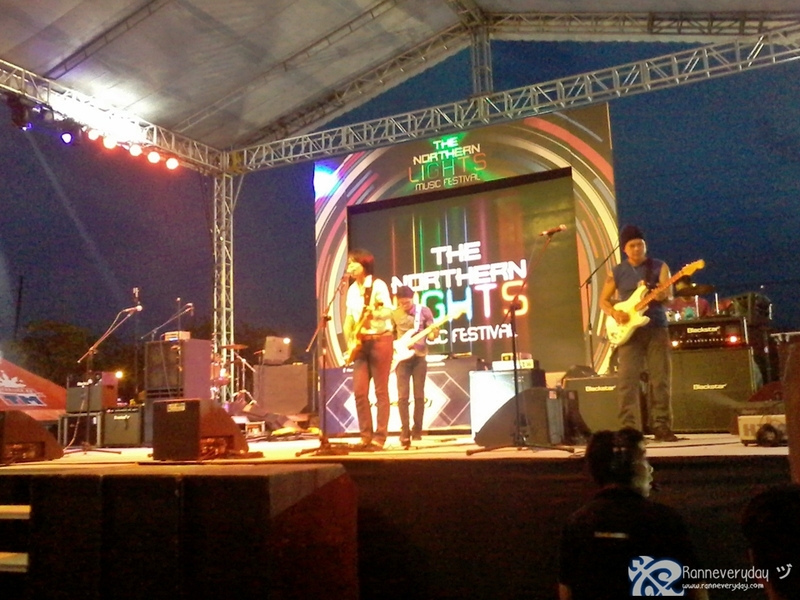 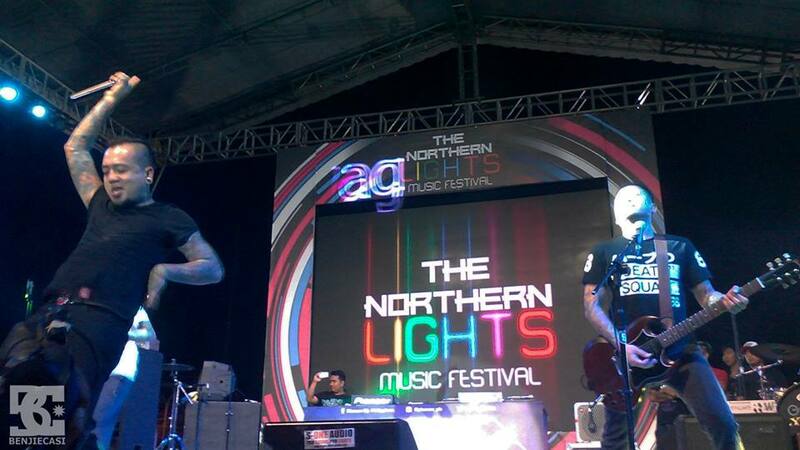 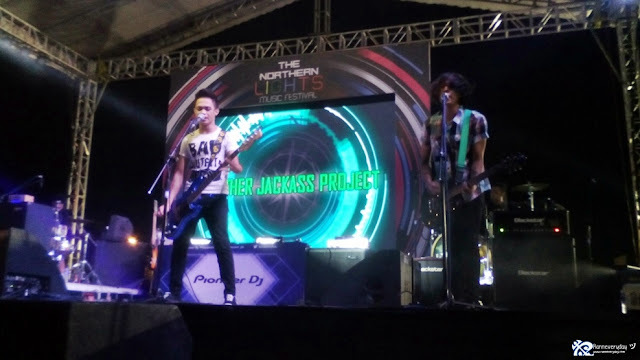 SM City Baliwag's The Northern Lights Music Festival last May 30, 2015 was an event where shoppers are invited to be part of the biggest jam this summer 2015 at Baliwag, Bulacan. 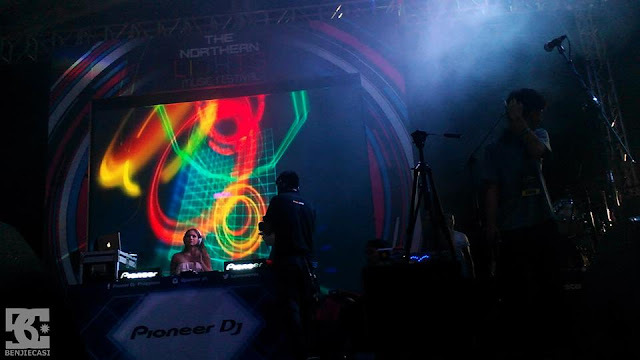 Happened at SM City Baliwag Open Grounds, everyone enjoyed the all-night party with different artists. Bands like Another JackAss Project, Lunar Lights, Stoplight Go!, Blind Stereo Moon and The Few performed their original songs to the Bulakenyos. 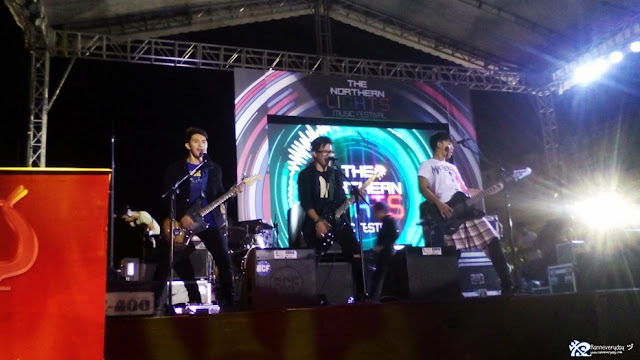 And also the much-awaited by everyone, the celebrity singers and bands Kamikazee, Sponge Cola, Karylle, Kenyo, and Join the Club performed their original OPM hits. 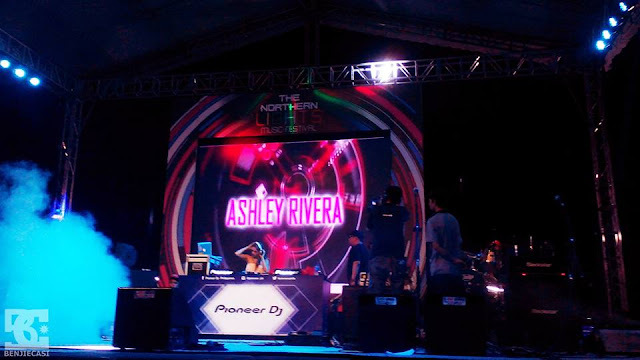 DJ Callum David and DJ Ashley Rivera also performed and made the Bulakenyos groove with their feet with Electronic Dance Music (EDM). 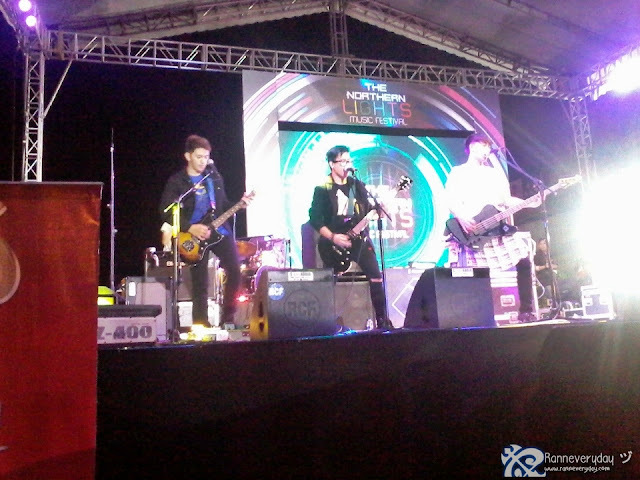 Blind Stereo Moon to perform first for the night. 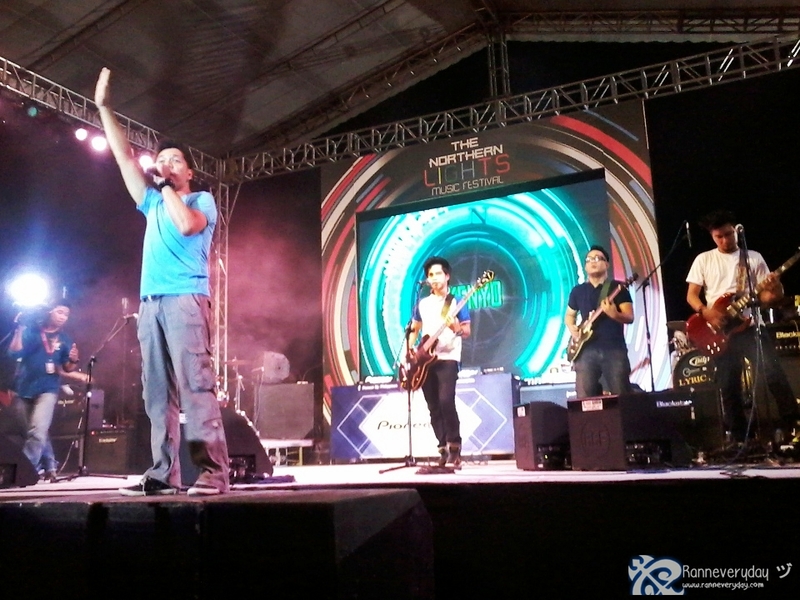 Kenyo performed "Umuwi ka na, Baby," "Pinoy Ako" plus 2 other songs which made the Bulakenyos all fired-up. 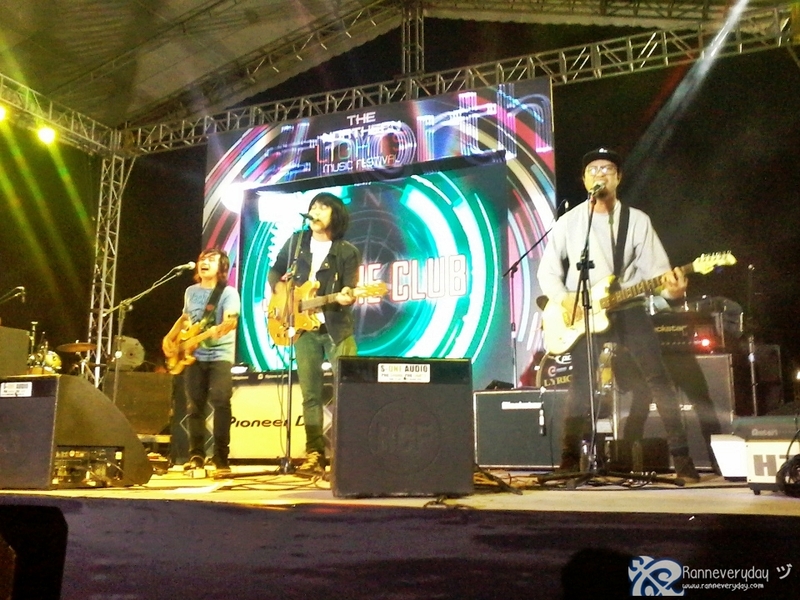 Join the Club performed their original tracks plus their famous hit "Nobela." Karylle performed "Can't Shut Up" and "OMG"
Shoppers must present P300.00 single or accumulated receipt from any store in SM City Baliwag and they will be able to buy the Admission Ticket worth P100.00. 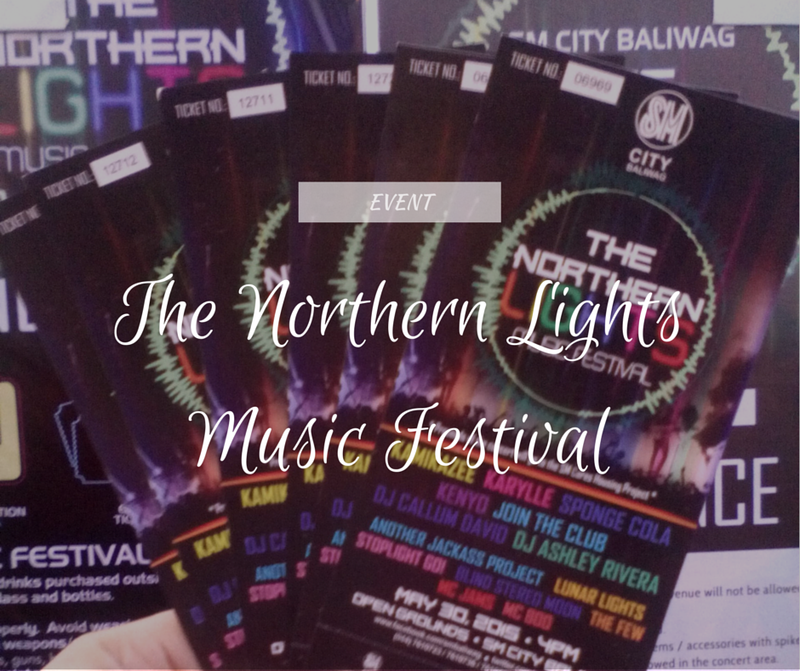 This event is not just purely for fun as the proceeds of the concert will go to the SM Cares Housing Project. An event where Bulakenyos will never forget. 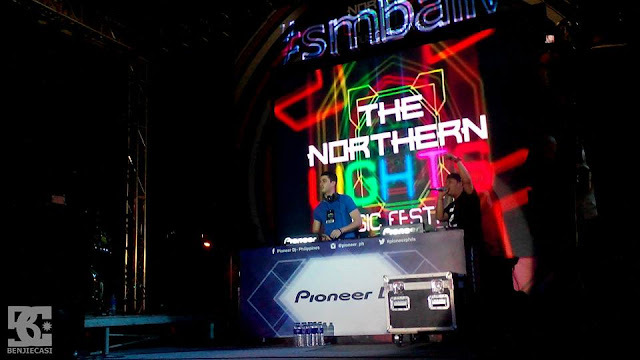 One of the biggest jam happened this summer with full of entertainment brought to you by SM City Baliwag.